On October 25, 1969, “Harvest” label released “Ummagumma”, the fourth Pink Floyd album. 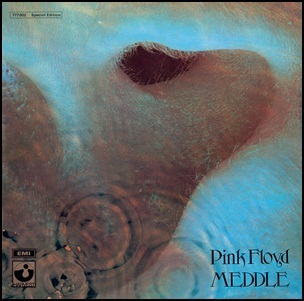 It was recorded on 27 April 1969 at the “Mothers Club” in Birmingham, and on 2 May 1969 at “Manchester College of Commerce” in Manchester, and was produced by Norman Smith, David Gilmour, Nick mason, Roger Waters and Richard Wright. 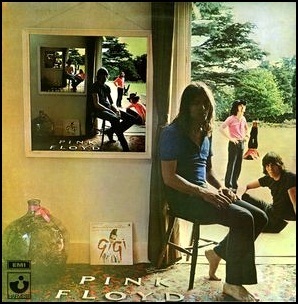 “Ummagumma” was double album, the first record containing live materials and the second record containing solo compositions by each member of the band. The album artwork was created by Hipgnosis.